Unique and eye-catching promotional products to make you stand out. Need something a bit different to capture attention? Sandwich boards — generate more foot traffic! Whether you’re advertising a drink special or displaying a witty pun, a custom sandwich board is ideal for engaging with potential customers. Back-lit light boxes — create a strong visual impact that will stop passers-by in their tracks. Using translucent graphics, back-lit light boxes produce bright and vivid images, perfect for presenting unforgettable brand displays. Indoor and outdoor hanging banners — make a scene with banners suspended from the ceiling. These large and eye-catching pieces of collateral maximise brand exposure and generate interest. Pull up banners — access a practical, portable display perfect for communication essential brand information. 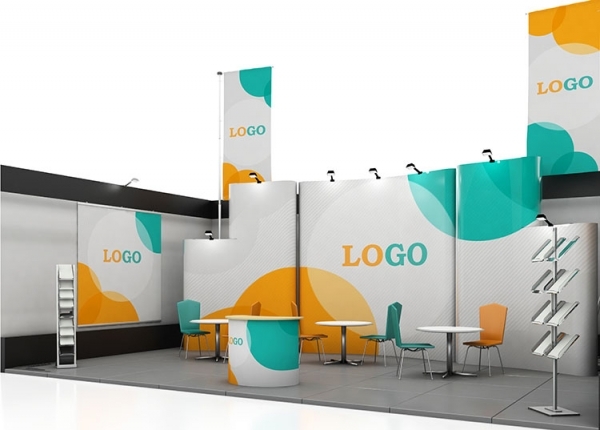 Ideal for event booths and pop-up businesses, where you need to quickly and efficiently build brand awareness. Click here for more information. Self-adhesive and re-applicable wallpaper — self-adhesive wallpaper with stunning graphics and images can be applied to clean and smooth surfaces inside shops, offices, and more. These print graphic displays can also be removed and reused elsewhere when necessary. For more information see custom wallpaper.